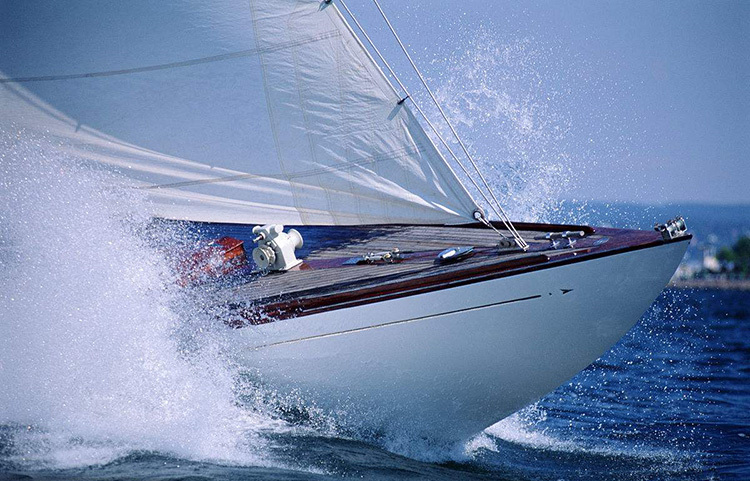 Power your luxury yachts and boats with Marine Lithium Ion Batteries. Get privilege to start your engine whenever you want. 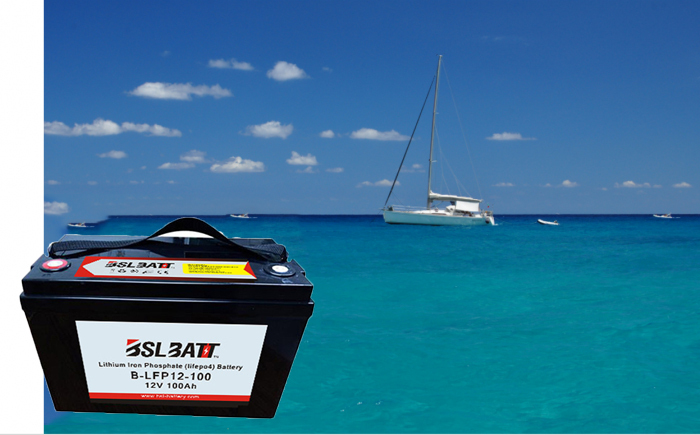 BSLBATT Lithium Battery marine comes with dual mode – starting and deep cycle mode that give you a freedom to power up your beautiful yachts. We have distributed over 15,000 batteries worldwide. 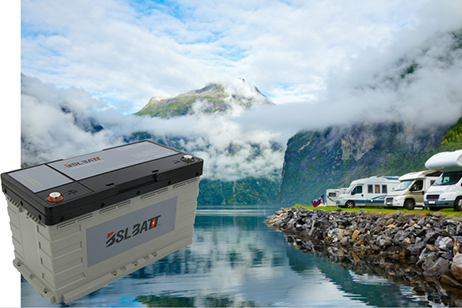 The failure rate of our batteries is less than 1% which makes us the preferred battery’s brand for individual and enterprise customers for dependable marine lithium ion batteries. 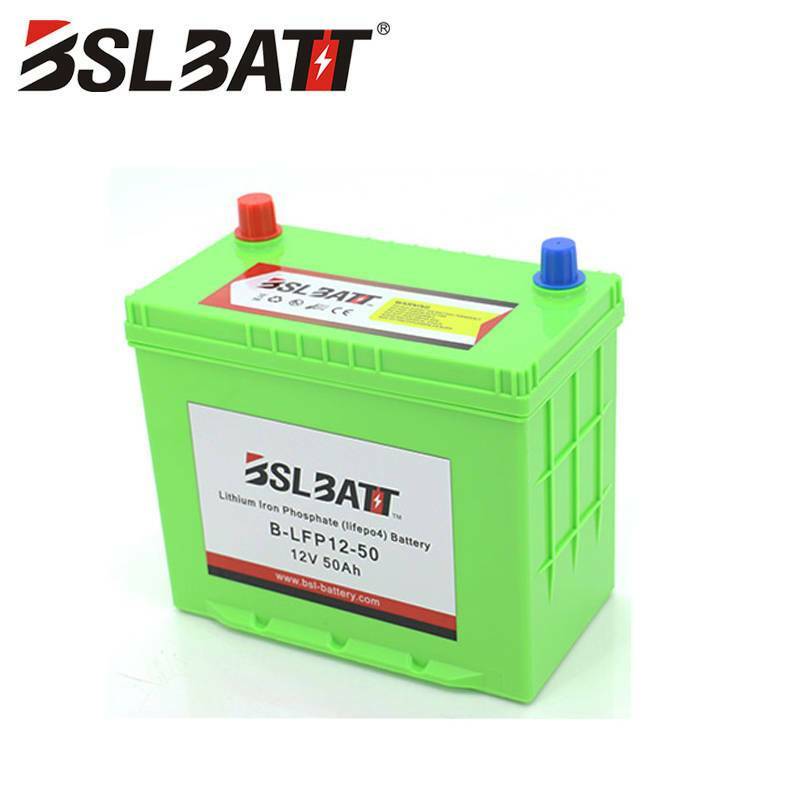 Our products offer Deep Cycle Lithium Battery which can be combined in series for Trolling motors 12V, 24V, or 36V. Our batteries have been working with all brand trolling motors. The lithium trolling motor battery system has altered the boating experience and how the fish anglers work. Since its introduction, the system has revolutionized the way people fish. Many anglers have used it to improve performance and reduce battery weight on their boats. 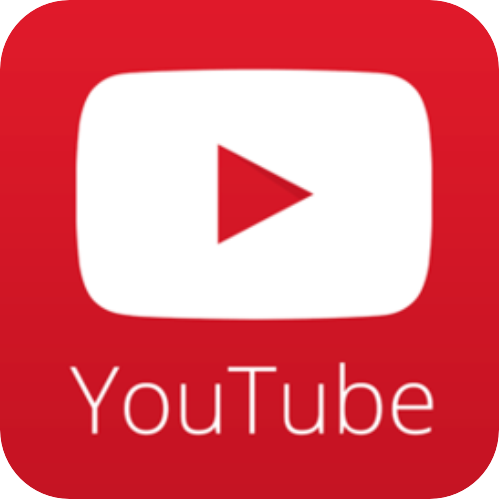 Our proven reliability and safety have made it superior to motor trolling applications. A typical bass boat will need 3 of 12V batteries for 36V trolling motors. This battery weighs only 28 lbs. 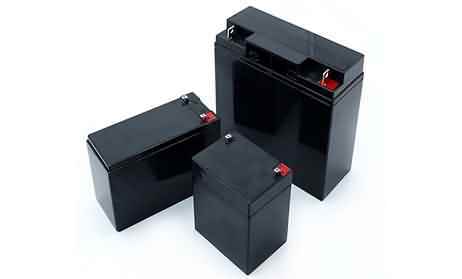 With a trolling motor battery of that size then your boat will become lighter and not take place. 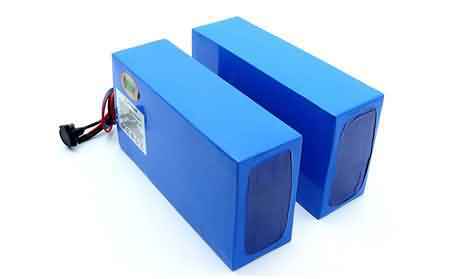 Most Professional Bass Anglers run four units of 12V 100AH batteries at once. It helps them get a three mph increase at top end speed, faster shot holes and requires less draft. Simply plug in your battery in no time! 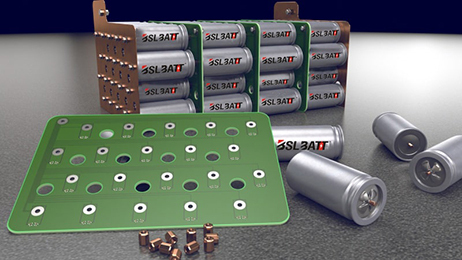 We have designed our batteries to make the installation and maintenance easier for you. Get privilege to connect our batteries in parallel or series! Now you can design the circuit freely without worrying about battery connections. 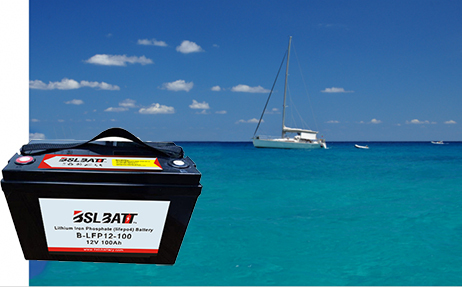 Our marine lithium ion batteries are equipped with BMS to prevent any battery accident at sea. Our batteries save your space more than the average battery! Our batteries require smaller space (only 30% of average batteries) and have lesser weight (only 30% of average batteries weight). Maximize your battery potential with 100% Depth of Discharge! This means you can use all 100% of battery capacity to power up your boat. 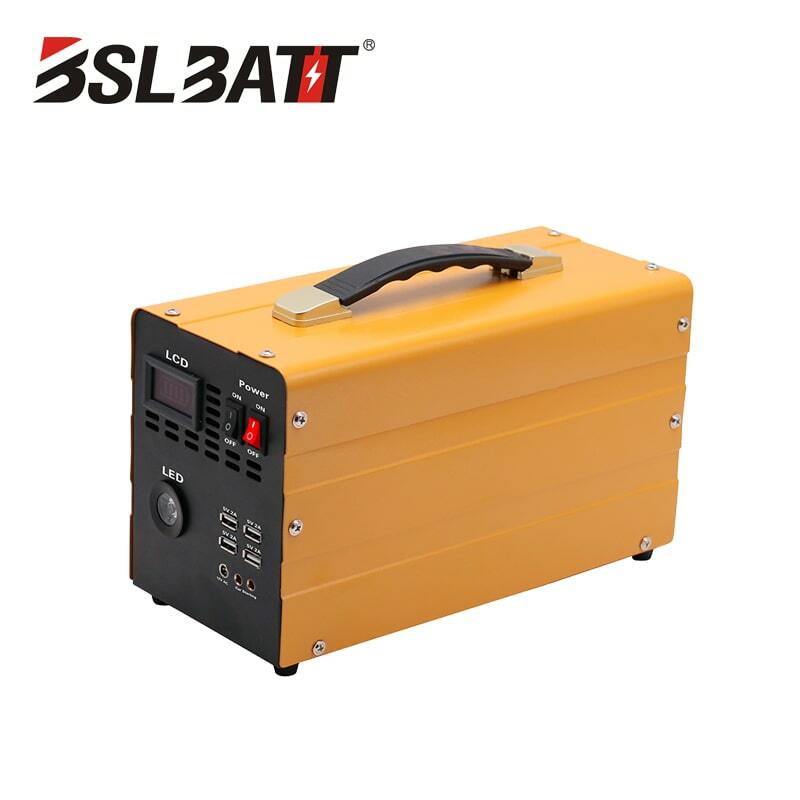 Enjoy the great quality of our marine lithium ion batteries. You will still be able to use almost all of the capacity even after 2000 cycles!